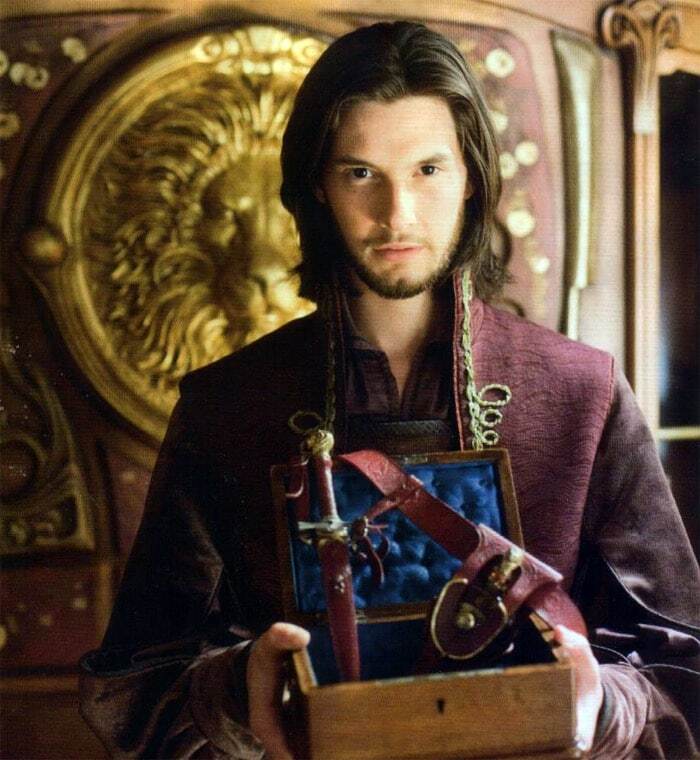 Narnia 3: King Caspian is HOT! Like Harry Potter, I don’t give a damn about Narnia, but I saw the first and second movies. And so when the third one came out, I knew I couldn’t afford to miss a chance to see it. I didn’t actually know why until I saw Ben Barnes a.k.a. the hot King Caspian. I didn’t read the books. I don’t have the slightest urge to do so, so I can’t compare the movie with the books by C.S. Lewis. Alain said it’s not faithful with the books. I trust him on this one. Minsan lang s’ya umaming nagbasa ng libro, so. The movie is entertaining. The kids are all grown up. Eustace is the most awkward boy I ever encounter. He’s funny! And the dragon actually looks like him. The story is weaved together perfectly. One can enjoy it without having watched the first two movies. I’m giving the movie a 10 because we really had fun watching it. I was actually smiling like a fool throughout the movie not only because it is nice, but mainly because King Caspian is irresistibly hot.